I'm not sure where to begin with this one. 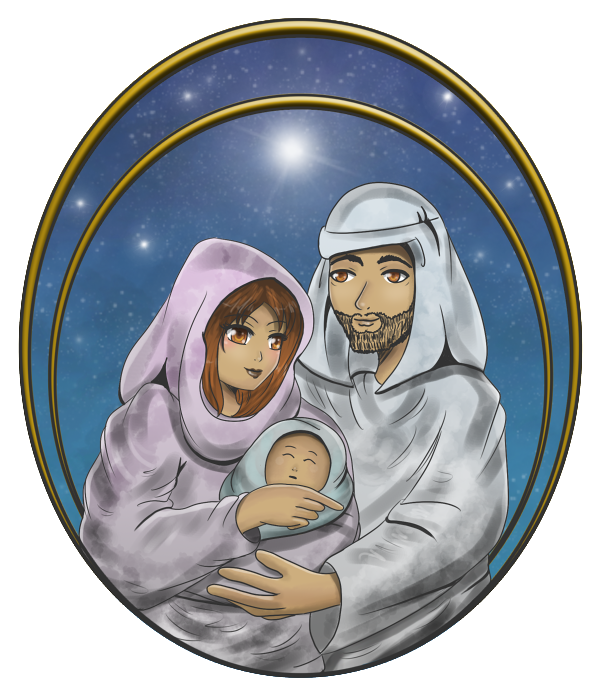 I was originally asked by my church family to do a Christmas graphic for the advent booklet. I leaped at the thought at the challenge of creating this. I couldn't say no. I am a person of faith. I hold on to the scriptures very dearly. I became a Christian in my late teens. And it was the best best thing to ever happened to me! I would not be here today if it wasn't for Jesus. Christmas is my favorite time of year in which I get to celebrate the birth of the Messiah. You are probably thinking, either Amen or why? Why you may ask? Because it makes sense and it feels right. We humans committed cosmic treason against the creator of the universe. The bridge to him became broken. Jesus had to come to rebuild the bridge between us and God. The best part is the gift of grace is free! You don't have to do anything special to get it. Just receive it. I am sharing this on my website because being a Christian is what makes me complete. I no longer hunger for the disappointing things this world offers. I don't feel as though I have a hole in my heart any more. And it feels great! Jesus has satisfied my spiritual appetite. Remember as a kid when waiting up for Santa? Life is like that. The great anticipation for when Christ comes. No more sickness, death, pain or suffering. When he comes, it will be like Christmas morning. Joy and peace!